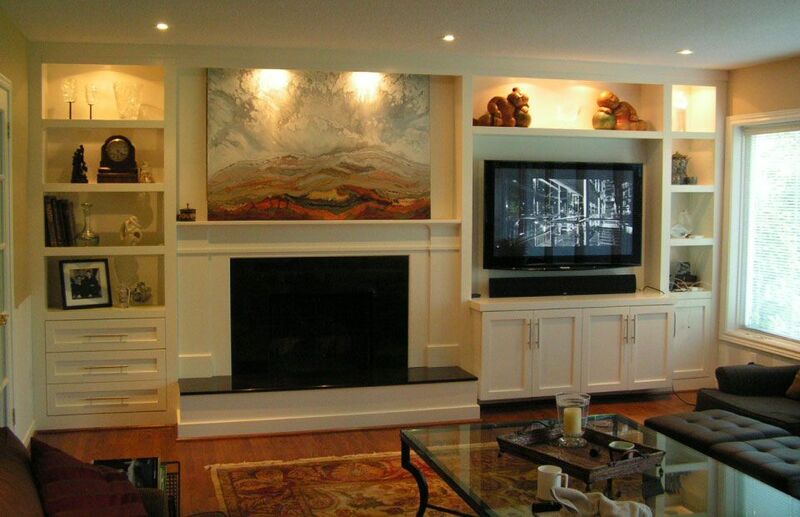 Jencia Custom Cabinets & Mantels Inc. is operated by the owners, a professional cabinetmaker and an interior decorator. Service areas: Mississauga, Oakville, Milton and South Etobicoke, offering a complimentary home consultation with an estimate. From the initial consultation to the final installation, we manufacture custom built cabinets, bars, bookcases, built-ins, wall units, entertainment centers, cabinets for home theaters, home offices, home libraries, custom closets and closet organizers, complete kitchens, kitchen re-facings, bathroom vanities and unique fireplace mantels. We also sell marble, granite and quartz with our cabinets. Dedicated to satisfying the most detailed requirements, Jencia Custom Cabinets & Mantels Inc. prides itself in providing our clients with reliability and European workmanship. Along with above, we also offer interior decorating services for our clients. Your complete satisfaction with our products and services is our first and only concern.